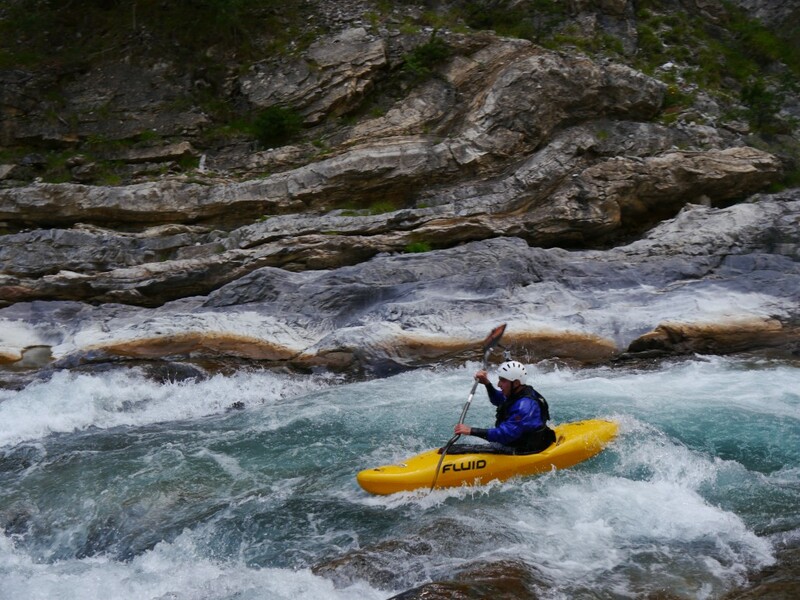 On this page we will briefly present you the most important outdoor activities in our valley. This list is not complete but it will give you a general idea of the possibilities. 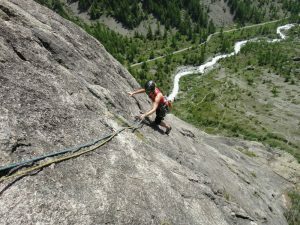 Around 180 climbing routes between 5b and 8a in excellent limestone are available in the valley. Some of them have heights going up to 150 m. A fairly large number of the climbing sites can be reached on foot directly from the camp ground. A topo guide of the climbing routes is on sale at the camp group shop. The ‘Grande Falaise’, the cliff overlooking Freissinières, is equipped with one of the most beautiful Via Ferratas of France. The Via Ferrata is quite ‘aerial’ and is composed of two parts on rock of excellent quality. Our valley is known for its numerous hiking trails. These trails exist in a wide variety and in all levels of difficulty. 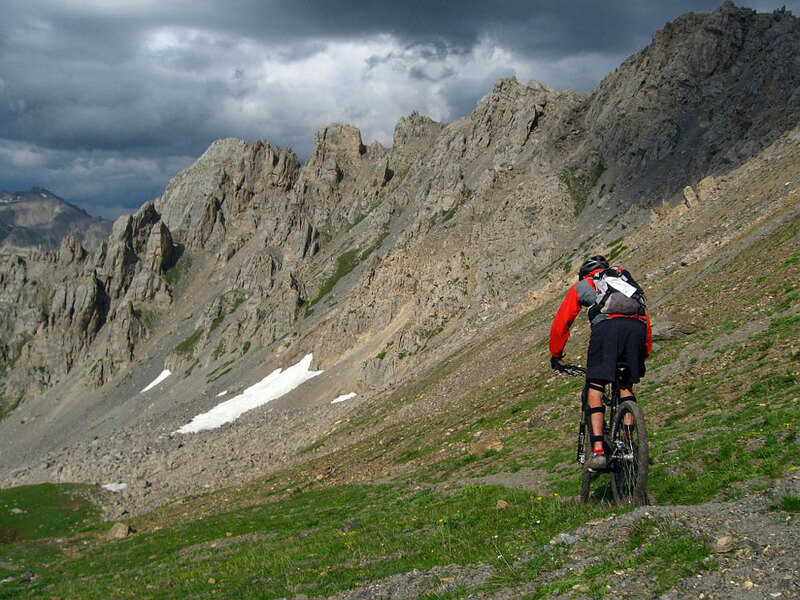 Every season of the year you will have a large choice of trails and tracks to choose from. If needed we can help you to make the best choice! 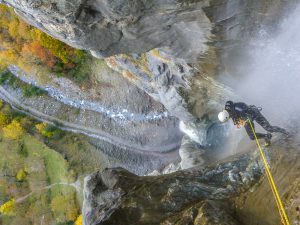 In the Freissinières valley you will find a number of renowned canyons (L’Oule, Chichin and Gourfouran). In the nearby valleys you will find many more canyons of all levels of difficulty. 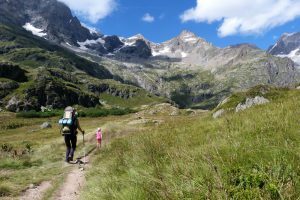 Camp ground ‘Les Allouviers’ is a perfect base camp to visit them!